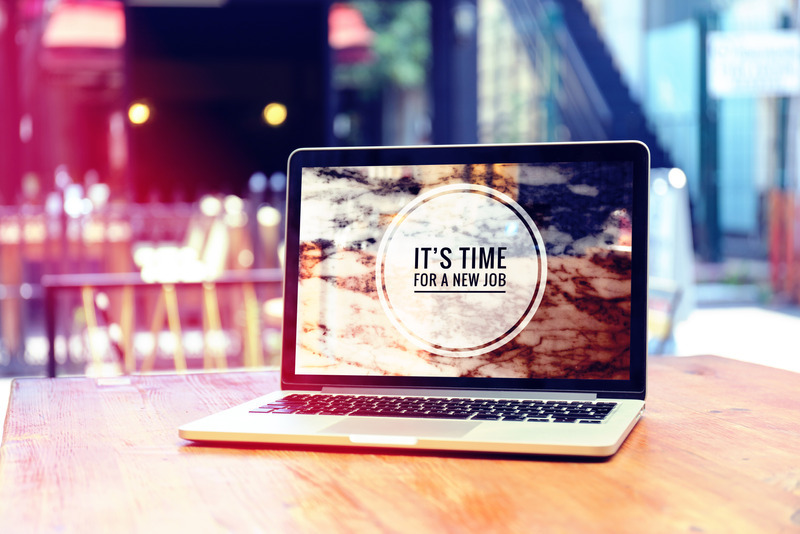 With January coming to a close and 2019 fully underway there has never been a better time to begin your job search. Whether you are planning a career change immediately or you are hoping to do so later in the year, it is never too early to set the wheels in motion. People tend to move jobs for a variety of reasons whether it be for financial reasons or family commitments or a case of upskilling and trying out something new. Emtech Recruitment knows just how difficult this process can be and have a few helpful tips to get you started. Identifying the right recruitment consultant is of vital importance. The right consultant should have specialist knowledge of your industry, they should be aware of market trends, and can advise you in relation to salary, skill sets in demand, etc. Building a good relationship with your recruitment consultant can be invaluable. Once they are aware of your requirements in terms of role, industry, technology, salary and location of preference, they can make you aware when a suitable opportunity is opening up. Sometimes at the request of clients, vacancies are not advertised by agencies. So, by partnering with the right consultant, they can keep you informed about relevant positions, ensuring you do not miss out on life-changing career opportunities. A key factor to take into account when you are considering your next career move, is what type of workplace culture appeals to you. Some employees excel in a multinational environment where roles are clearly defined, where you can gain exposure to multiple projects and to leading-edge technologies. Whereas employees of SME’s and start-up’s tend to ‘wear many hats’, gaining exposure to the full life cycle of projects, where there is a greater expectation on employees to contribute ideas. Your performance is very visible in a start-up or SME, which my sound daunting but it also means you have an opportunity to move quickly through the ranks. The simplest thing you can do when beginning your job search is setting up job alerts. This simple process allows you to receive an email notification anytime a job aligning with your preferences comes on the market. We recommend when choosing your preferences that you try to keep them as broad as possible for your industry. This way you can see where the industry demand lies and how many jobs are available to your skill set in the current working environment. If you then see a position advertised that you like you will be one of the first candidates to view it and apply. Social Media – You should review all social media platforms that you can be found on by any potential employer. As recruiters, our first port of call is LinkedIn. You should ensure that your LinkedIn profile is up to date, not only including experience you have already attained, but also experience you would like to attain. By using keywords, there is a better chance that recruiters will find your details when trying to source relevant skills. Ensure spelling, grammar, punctuation, and dates of education and employment are correct. This applies not only to your LinkedIn account but also to your CV, recruiters and potential employers do not like to see messy, lacklustre CV’s. Ensure you select a professional photo, ideally in attire that is relevant for the roles you are aiming for. You should also spot check your Twitter and Facebook profiles. Are the pictures selected, showing you in a favourable light? Be mindful of your postings, who you are following, what posts you like and comment on. It is also advisable to turn off ‘tagging’ so that you are not tagged in other people’s photos. If you are not in a position to make a career change this year, then you need to take stock of what would make you more marketable. What courses could you take on that would offer you the opportunity to either progress within your current organisation or to move to another employer. Is your long-term career goal to move into management? Then perhaps you need to consider taking on an MBA. If your plan is to relocate back to your home county, then you should research the employment market there to see what skills are most in demand. This is where a good recruiter can help. You should speak to a recruitment consultant to get advice on market trends and skills that are most in demand. At Emtech Recruitment, we are constantly following technology and market trends. We can help you identify the sector, product or technology that you want to gain experience in and recommend courses you can take to upskill into these areas. Making a career change isn’t an easy task. Preparation is key to the process. The advice we have given above is only the start. If you want any more help in finding the right move for you why not contact us at info@emtechrecruitment.ie or give us a call on +353 (0) 57 863 8188.